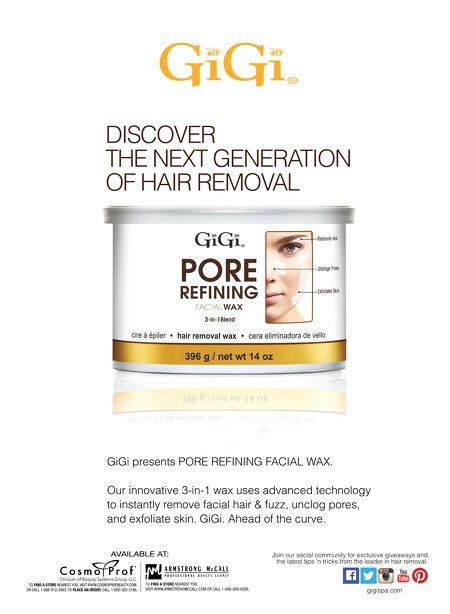 GiGi presents PORE REFINING FACIAL WAX. Our innovative 3-in-1 wax uses advanced technology to instantly remove facial hair & fuzz, unclog pores, and exfoliate skin. GiGi. Ahead of the curve. 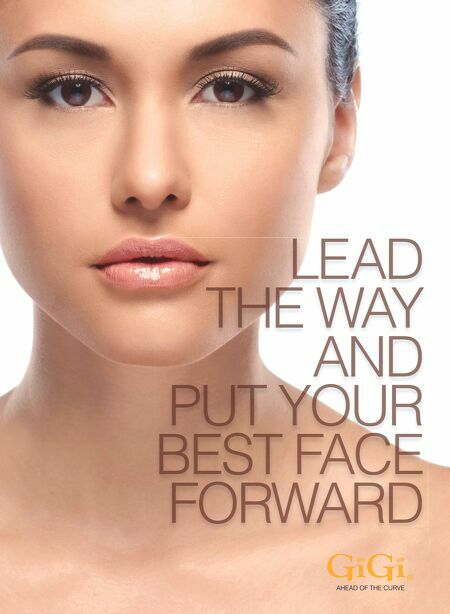 DISCOVER THE NEXT GENERATION OF HAIR REMOVAL gigispa.com Join our social community for exclusive giveaways and the latest tips 'n tricks from the leader in hair removal.